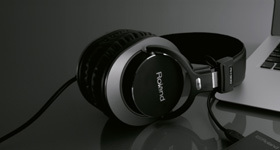 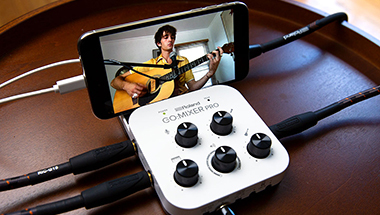 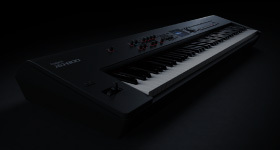 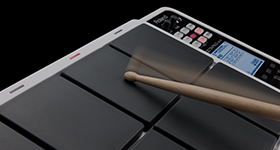 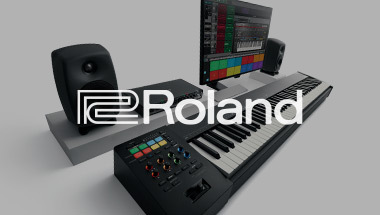 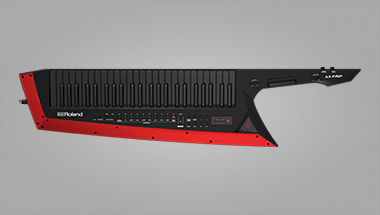 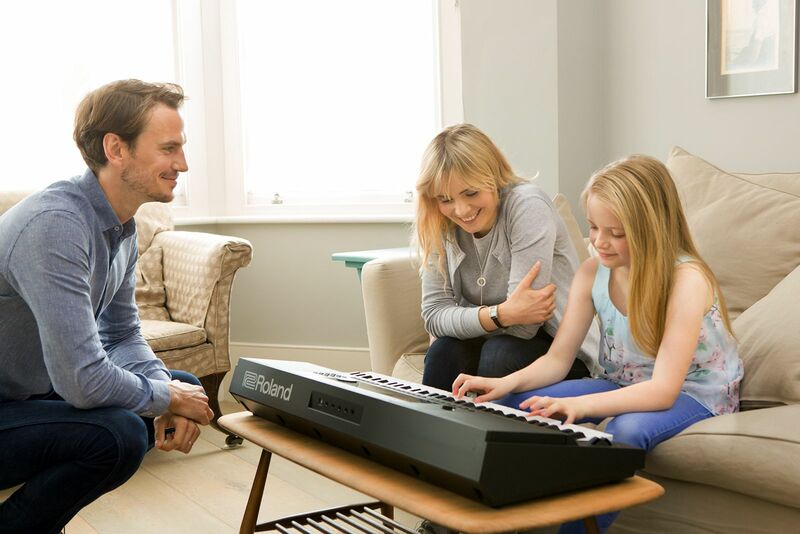 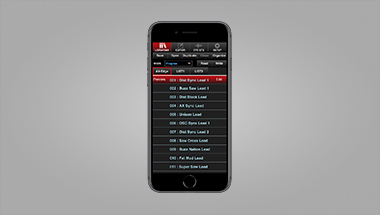 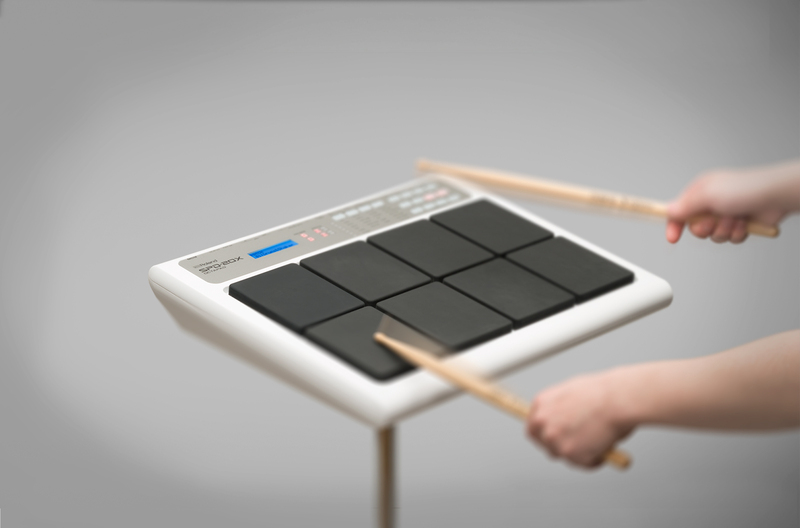 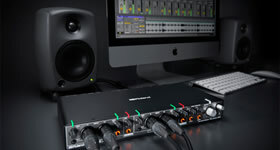 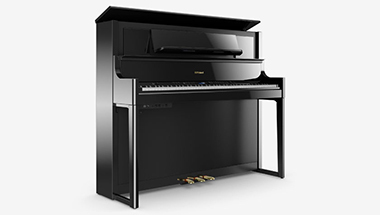 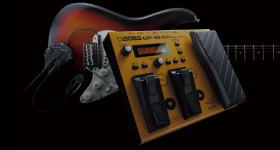 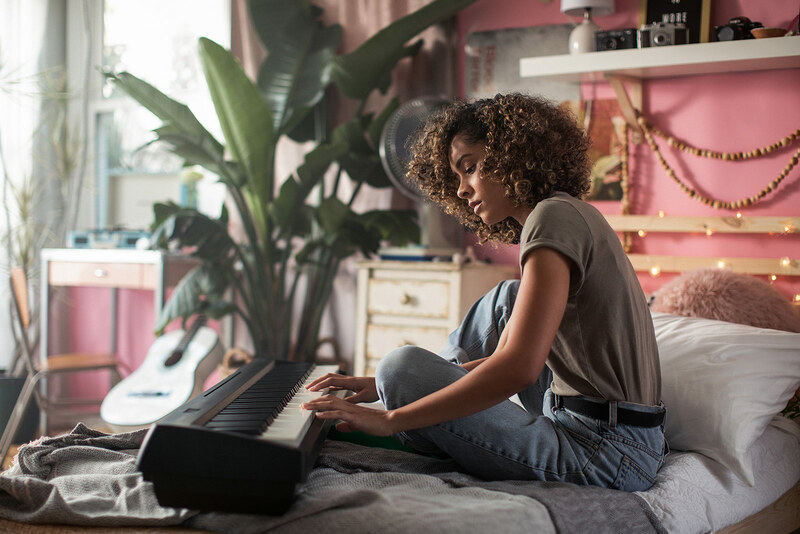 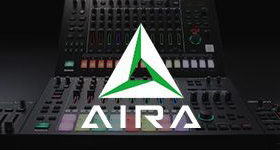 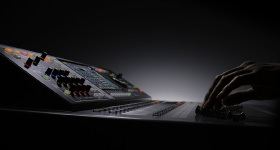 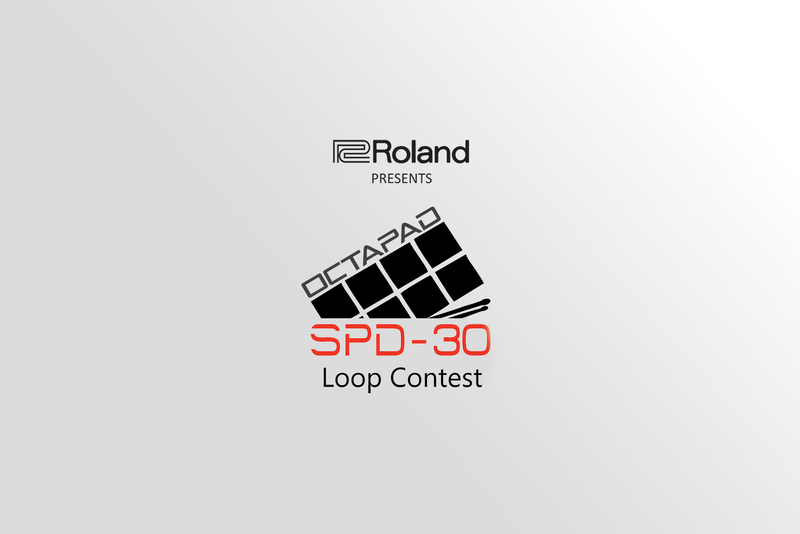 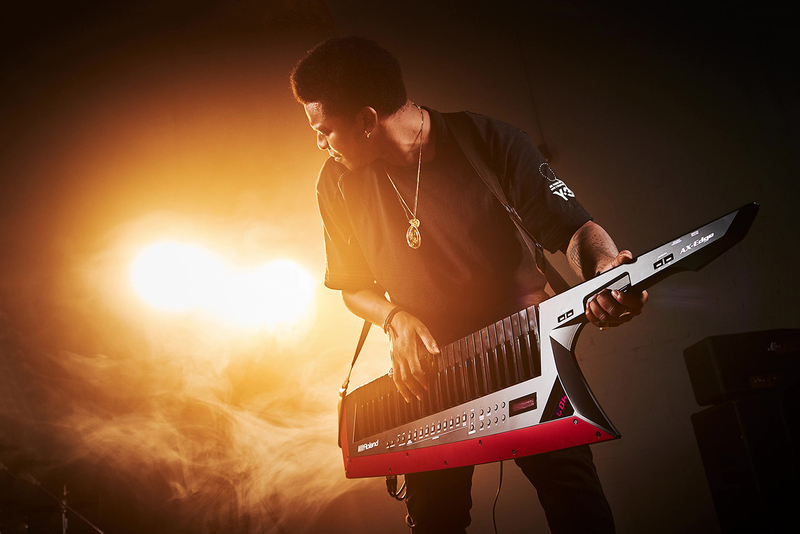 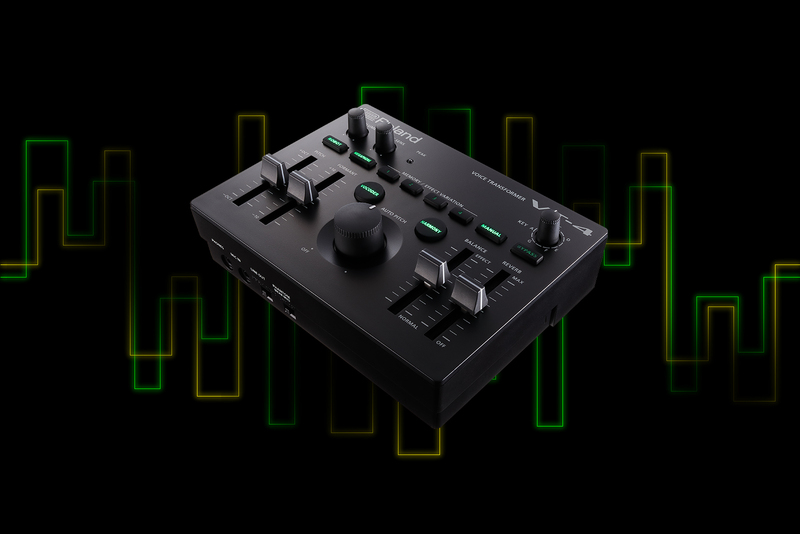 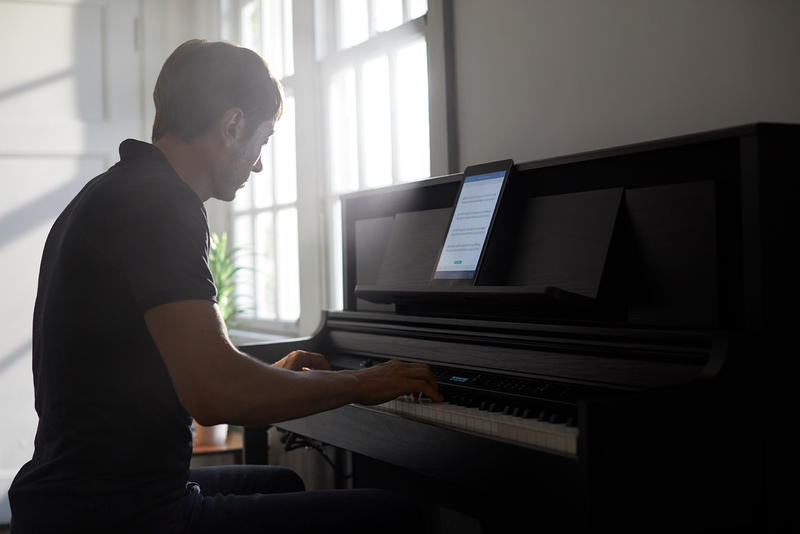 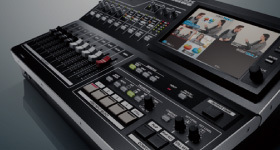 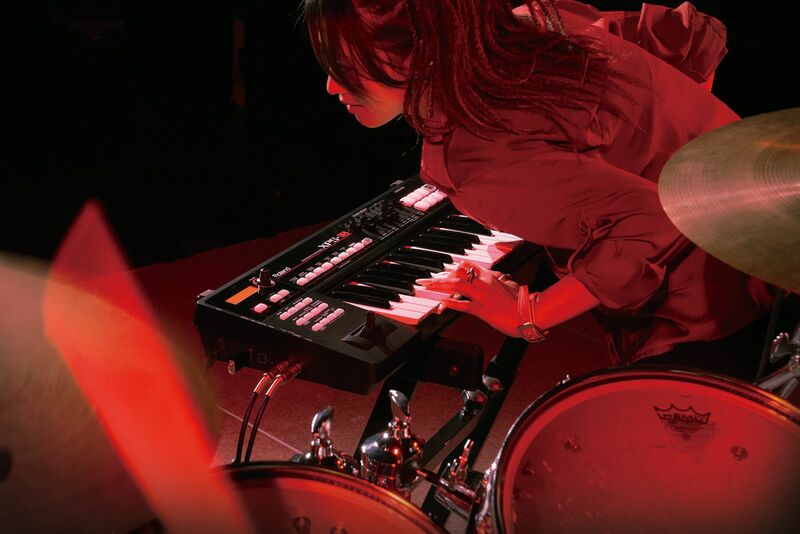 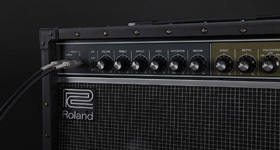 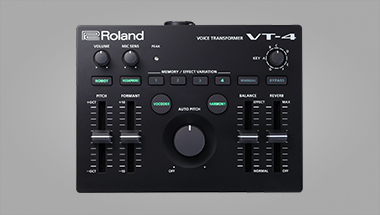 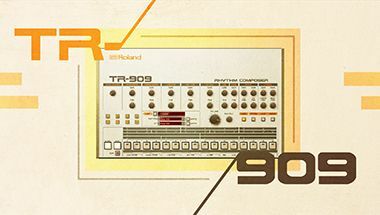 Check out the new products from Roland. 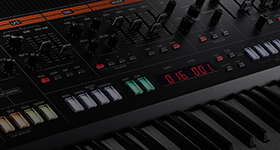 The AX-Edge builds on decades of refinement and learning from artists the world over about what makes the ultimate performance synthesizer. 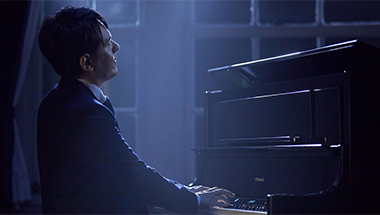 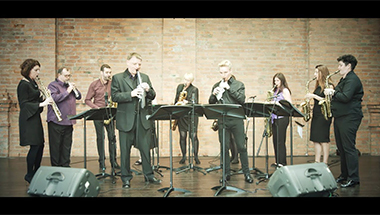 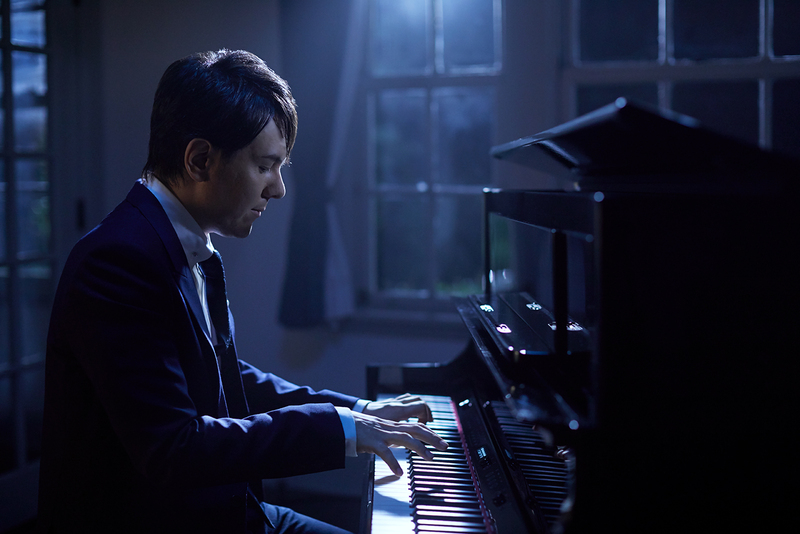 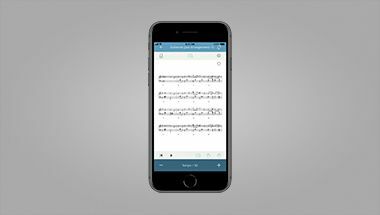 The performance features 11 musicians, including 9 acoustic saxophone players and 2 Aerophone players. 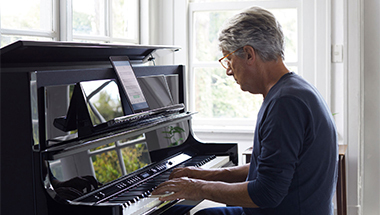 Alistair Parnell performs with the Aerophone AE-10, while Dan Gribbin performs with Aerophone GO. 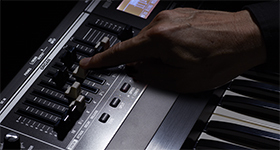 Both players are using onboard sounds only. 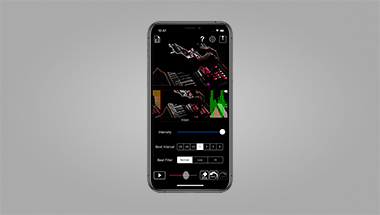 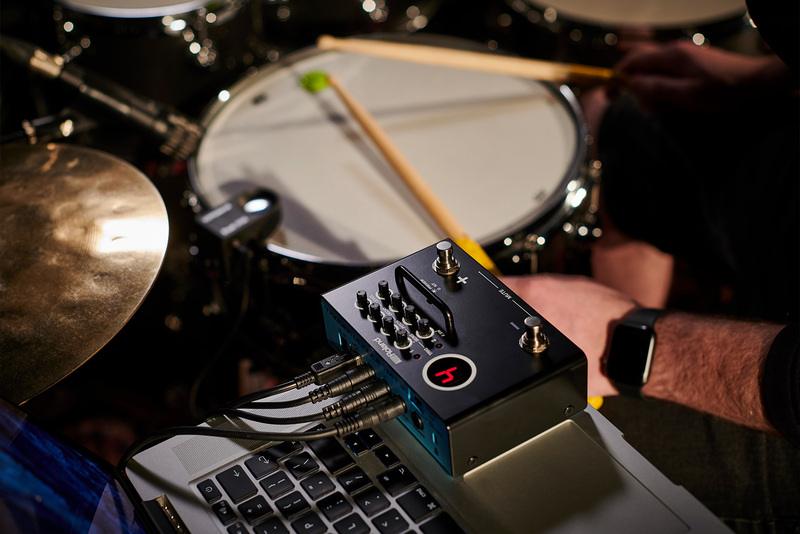 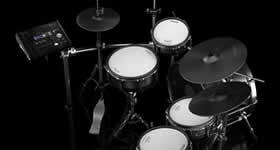 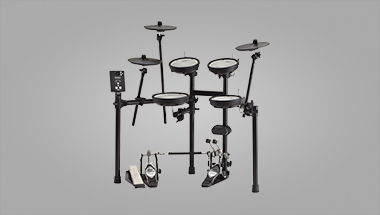 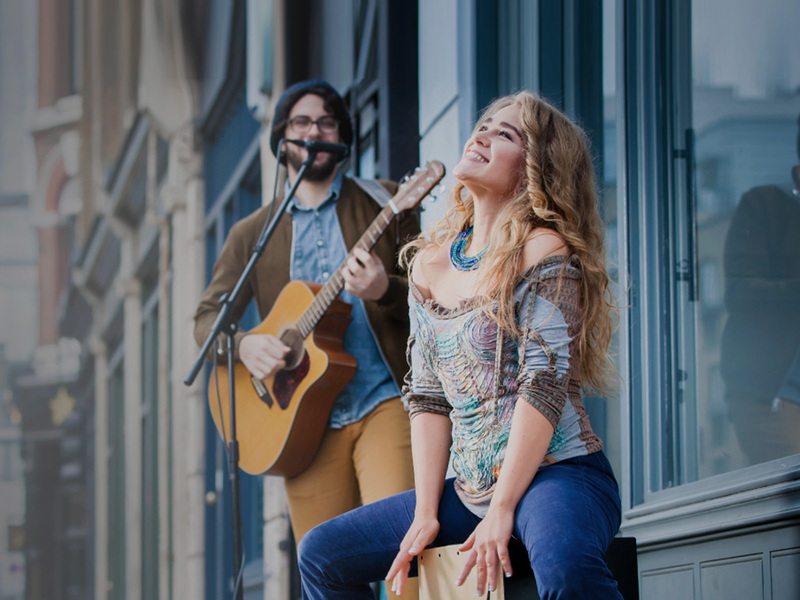 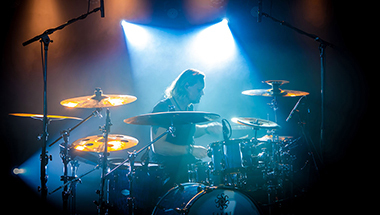 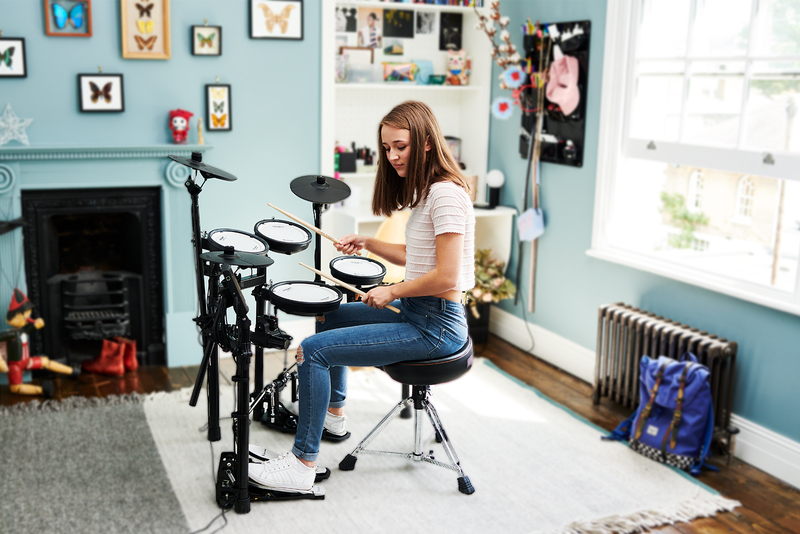 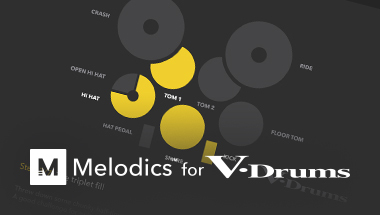 Hybrid drums: take the raw power of acoustic drums, add the potential of electronics and start playing a drum kit that gives you the best of both worlds. 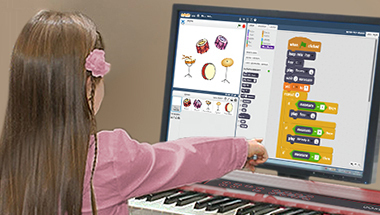 Scratch is a project of the Lifelong Kindergarten Group at the Massachusetts Institute of Technology (MIT), and is used by millions of children around the world. 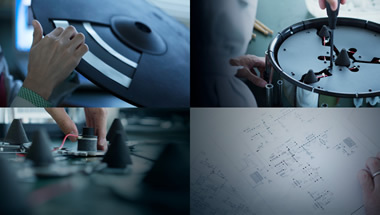 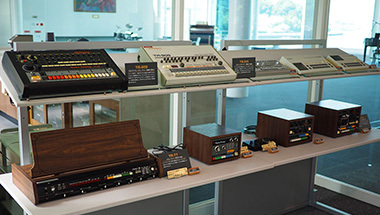 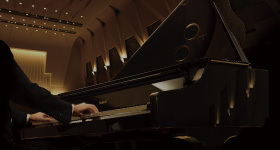 At the Roland R&D Center in Hamamatsu, Japan, we maintain a private museum that exhibits Roland and BOSS musical instruments that date all the way back to our foundation in 1972 and span the genre-defining musical eras of the '80s and '90s. 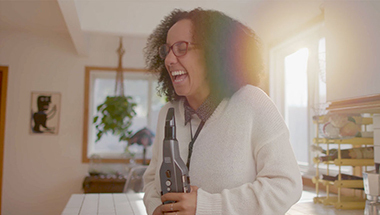 You can view the museum in a guided 360-degree video tour, or explore the displays at your own pace with a virtual walk-through in Google Street View.